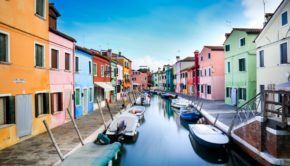 Greece is popularly known not just for the history and the Mediterranean Sea, but also for the excellent spices and ingredients in the whole world. 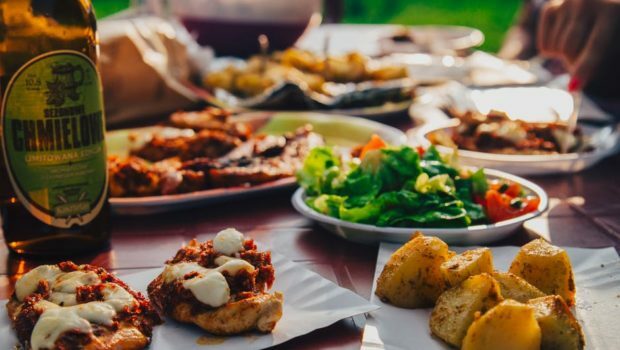 There are also some Greek dishes that are so flavorsome and delicious that you’re sure to be craving for more. 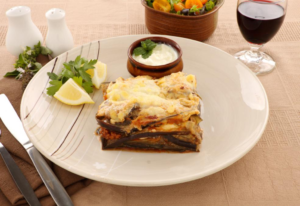 This Greek dish, Moussaka, is prepared by layering sautéed aubergine, onion, fried minced meat, garlic, pureed tomato, potato, and spices such as cinnamon, after which a final topping of cheese and béchamel sauce is added. The dish is then put into the oven and baked to perfection. 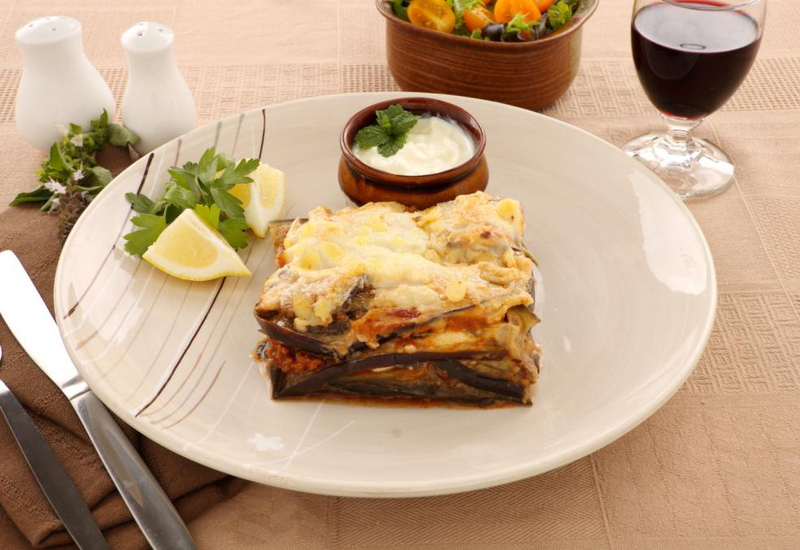 It is absolutely amazing in terms of taste and is one of the most popular Greek dishes. 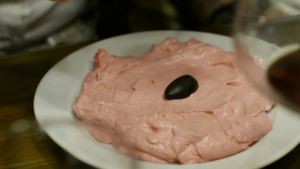 Greece is rather famous for various dips such as Tzatziki, Fava, and Taramosalata – which is this amazing and tasty blend of fish roe (pink or white) with either a bread or potato base. It is very similar to humus in texture, and is had with a squeeze of lemon and a drizzle of olive oil. Within Greece, it would be rather usual and ordinary to find octopus that is hung to dry like we hang our clothes to dry. 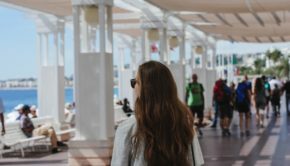 This would be near harbors mostly, but the love for octopus in Greece is insane. The Greek can have octopus in any way and you are sure to come across multiple dishes that include octopus even in the appetizers. 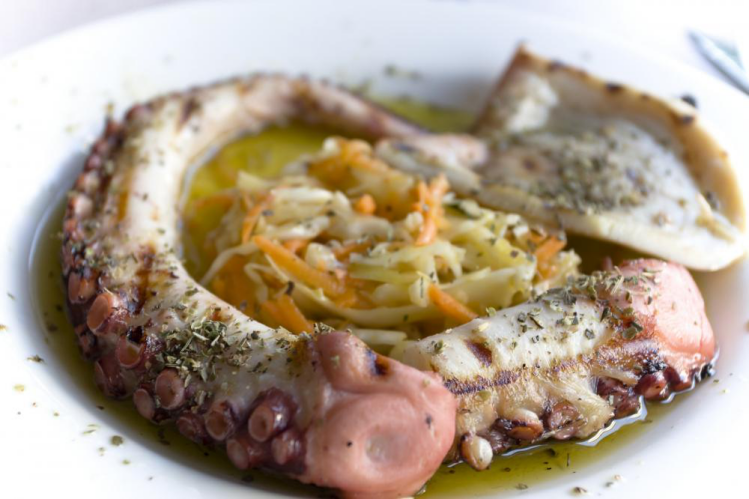 When in Greece, you must try the octopus dishes because they are full of flavor and oh so delicious! 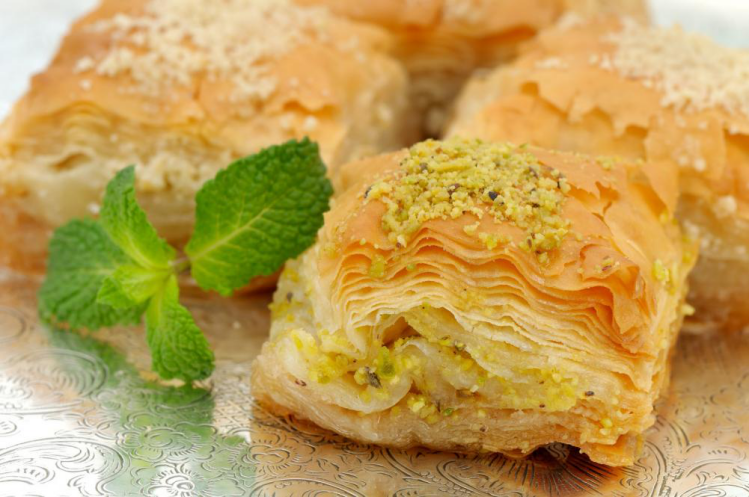 Greece and baklava go hand-in-hand. The Greek enjoy their baklava by dipping it into organic honey, and the outcome of that is mouthwateringly scrumptious. 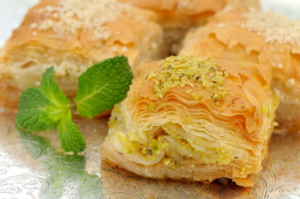 The Greek baklava is a mix of butter, nuts and sugar. Once the mixture is put in the oven and baked, some sweet but sticky syrup is poured on top that gets absorbed into the layers of the baklava. This dessert is quite famous worldwide, but the Greek touch to it is one you wouldn’t want to miss out on. 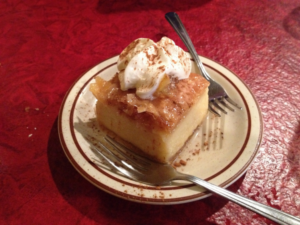 One of the most famous Greek desserts, the Galaktoboureko is definitely one you should try. It might be obvious by now that Greece is home to desserts that aren’t just sweet and delicious, but have that crispy edge to it too. The Galaktoboureko is no different in this regard, and just a mouthful will be enough to fill your whole mouth with its delicious juices and creamy custard. You may find some scented syrup that gives the dessert that whole other taste of perfection. 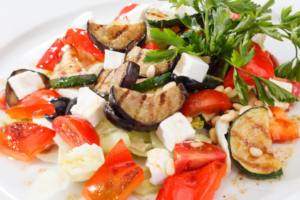 You might have had Greek salad more times than you could count because the popular dish is easy to prepare and is had worldwide. 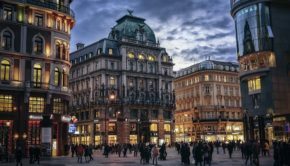 However, you should definitely try this salad in the country that gave birth to it, because the flavors and the taste of the ingredients will be a whole lot different as compared to the ones that are made in other countries. 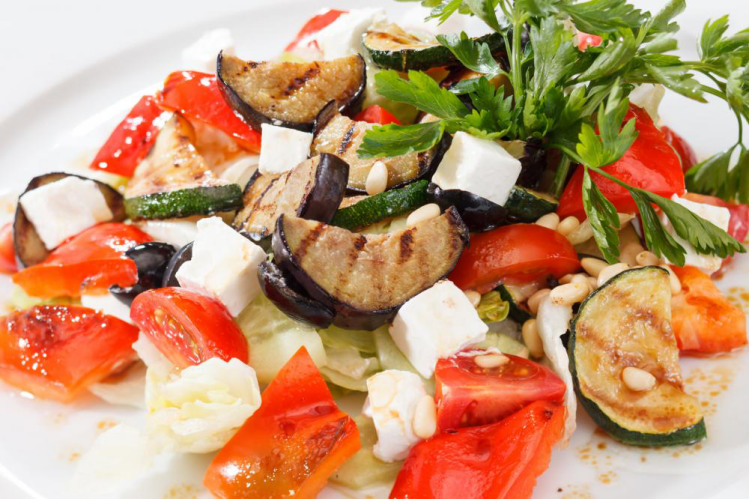 Greece is famous for this salad so try it to know why!